Here's a quick walk through tour of the Magic Kingdom at the Walt Disney Wordl resort just outside of Orlando, Florida. Watch in HD for best quality. Filmed on Friday January 6th, 2012. Watch in HD for best quality. ... 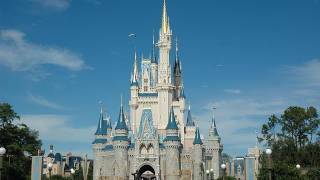 Here's a quick walk through tour of the Magic Kingdom at the Walt Disney Wordl resort just outside of Orlando, Florida. Disney's Wilderness Lodge HD Tour and Overview - Walt Disney World. ... Downtown Disney Reviews; Epcot Reviews; Magic Kingdom Reviews; Resort Reviews; Menus.